Former CEO of Dhiraagu, Ismail Waheed has been appointed the telecom company’s new Chairman. President of Privatization and Corporatization Board, Mohamed Nizar reports Ismail Waheed was appointed to the post this Thursday. Ismail Waheed replaces Mohamed Ashmaly – who was fired on November 22. 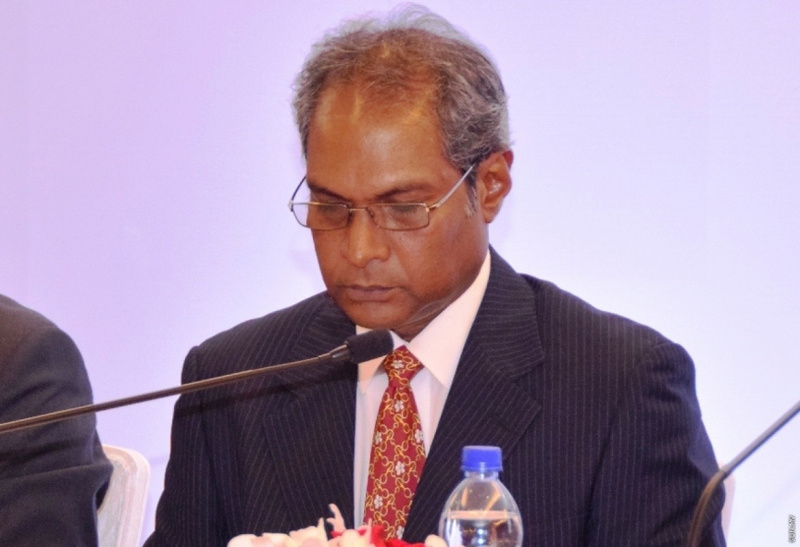 Ismail Waheed previously served as CEO of Dhiraagu from 2014 to his resignation in September, 2015. He was also one of the company’s first employees.